If you saw our post yesterday (Simple Kidmade Pine Sprig Ornament)- you already know that we love making ornaments at our house! 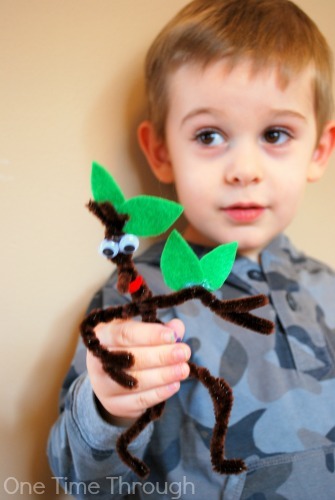 Today, I’m sharing a cute, bendable one you and your child can make together to go along with one of me and my son’s favourite Christmas books, Stickman by Julia Donaldson. 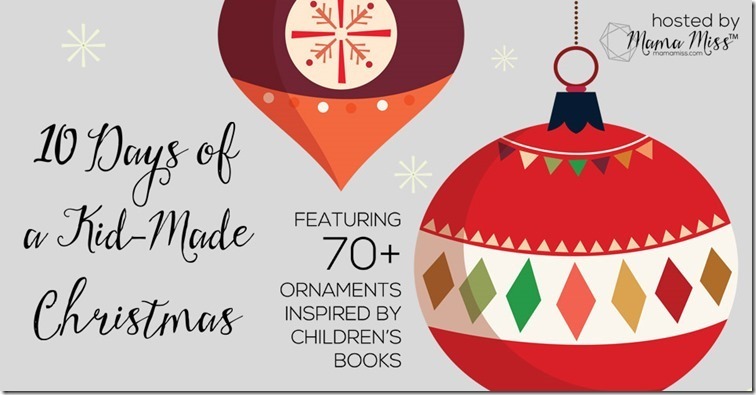 This post is a part of a huge blog hop called 10 Days of a Kidmade Christmas that is featuring over 70 different ornaments that go along with kids’ books! You can find links to the rest of these ornaments at the bottom of today’s post. Glad you could join us! Onetime, my 3 year old son, is a big fan of this story as you can tell from the quote above. And I have to say I love this latest book from Julia Donaldson as well. It is hilarious, and sad, and heart-warming all at the same time. 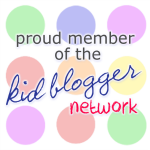 That’s why we picked it for this blog hop. I wanted to make a memento of this favourite book with my son to remind him of all the fun times we shared reading it this year and last Christmas. Let me tell you a bit about the book before we look at the ornament, in case you haven’t read it yet. 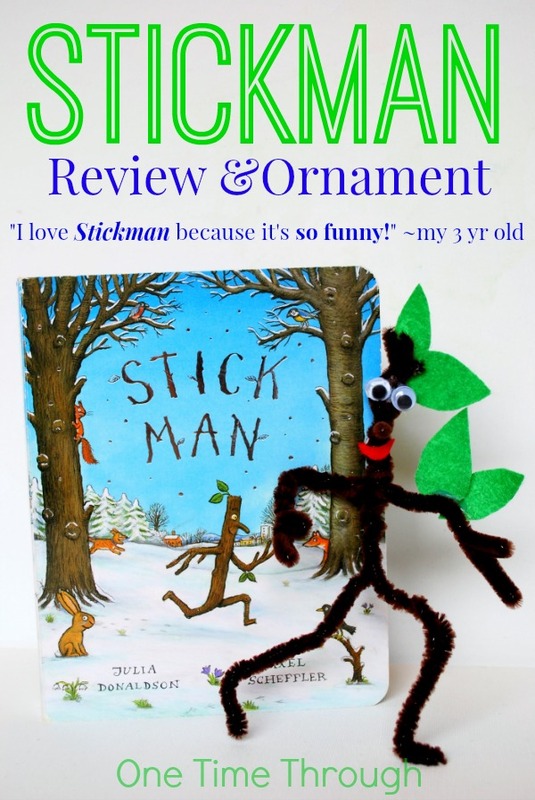 Stick Man ,written by the author of The Gruffalo, is a favourite at our house at any time of year, but it’s especially perfect for Christmastime. 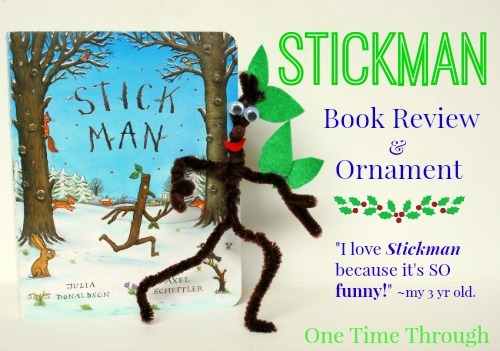 This funny, rhyming story follows the journey of a loveable “Stickman” who is torn away from his loving stick wife and stick kids by person after person as he is used as a flagpole, a fetching stick for a dog, part of a swan’s nest and more. Eventually, when he has just about given up hope that he can return to his family, and is about to become a part of someone’s Christmas Eve fire, he is rescued by Santa and returned to his family for Christmas morn. 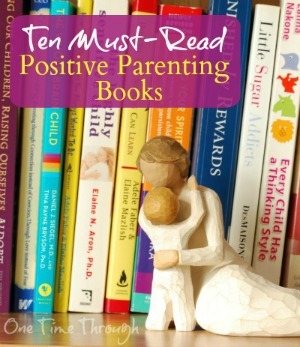 This is one of those adorable books that makes you want to cry! Onetime loves it and both his Dad and I enjoy reading it over and over. 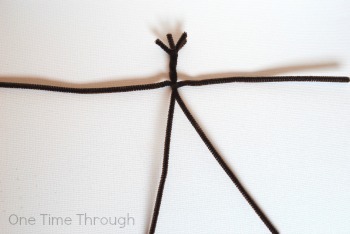 Before I attempted making a Stickman with Onetime, I tried it out myself first to find the easiest method. 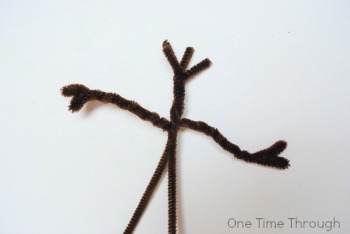 When Onetime saw my first creation, he started chanting “Stickman” over and over! He was clearly excited to make his own. That being said, this is a craft that is a little challenging for 3 year olds to do independently. 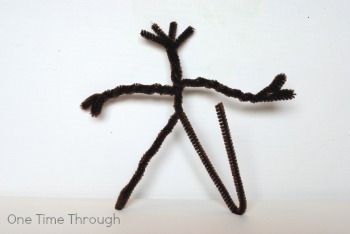 We made our stickman ornament together, which is why you won’t see pictures of my son doing this by himself. The good thing about this book though, is that it appeals to kids from 2 to maybe 8 or 9 yrs old – so if you have an older child, they would be able to do more of this ornament by themselves, perhaps with you beside them showing them our pictures. First, line up the 4 pipecleaners together and twist them a few times. Separate two arms and two legs. 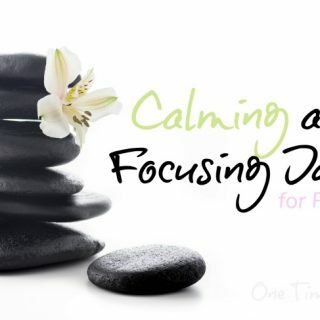 Next, get your child to twist the remaining arm back towards the body and repeat on the other side. 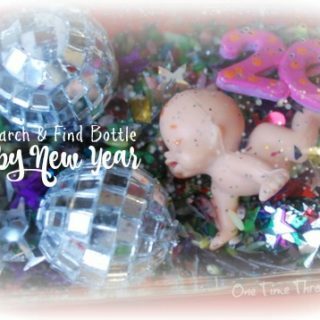 If I held the body, Onetime was able to twist the arms. 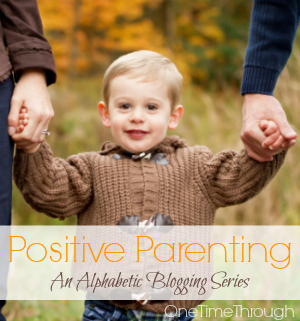 Now bend the legs in half and have your child twist them back along the leg towards the body. In the picture below, the leg on the left is twisted and the one on the right still needs to be done. 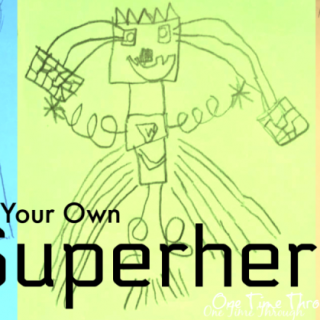 Once legs are ready, you can have your child bend feet, knees, and elbows. 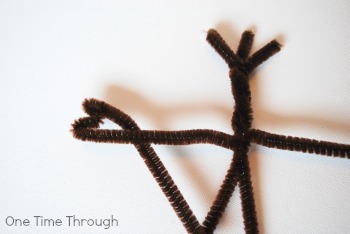 To make the stickman ornament’s nose, bend one of the 4 pipecleaners from the top – down and out. 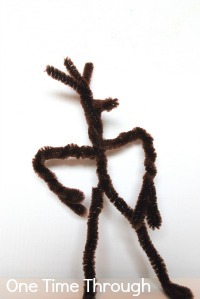 See how stickman only has 3 hairs now in the picture below? Now that you’ve got the body, get out the glue. 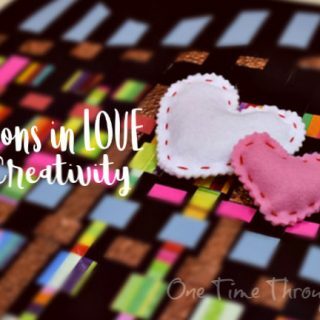 Show your child where to glue on the two eyes and felt mouth. 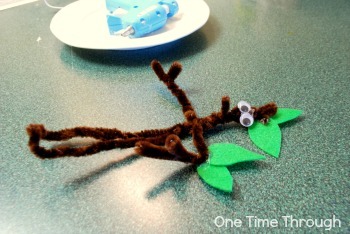 We also added 2 leaves to the back of Stickman’s head and 2 leaves to one of his elbows. We used a glue gun. I put the glue on and Onetime stuck the pieces on. You could also use regular white PVA glue, it would just take longer to dry. 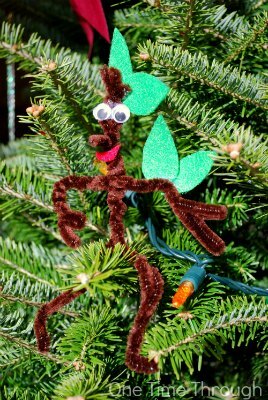 Here was the final Stickman ornament on our tree! He just makes me grin. 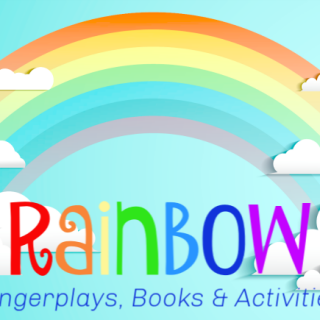 I hope this was clear and that you give this a try, or even just check out this hilarious book! 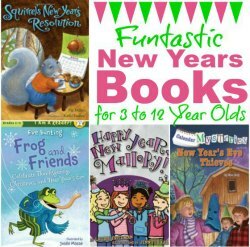 To find tons more ideas for ornaments related to kids’ Christmas books, click on the picture below, or peruse the linky at the bottom! Great book & super cute ornament! Love it! He is AH-dorable Sue!!! One of our favorite Julia Donaldson books!!! So simple yet really effective. Love him! 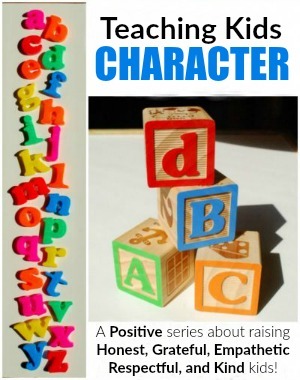 This is my 2 year-old’s favorite book! He will love making this ornament.